Vietnam debuted their 2018 home and away kits during their recent run to the final of the AFC U-23 Championship in China. The uniforms are provided by Vietnam Football Federation (VFF) technical sponsor Grand Sport. 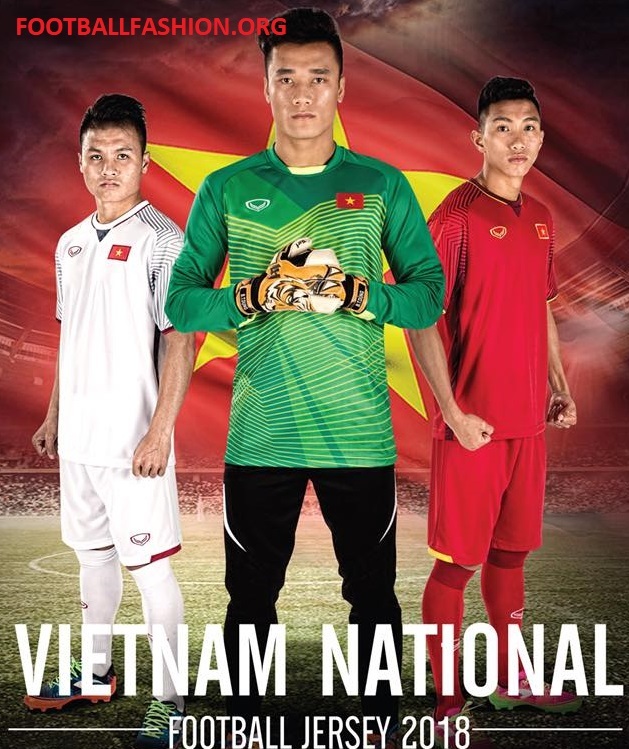 The Vietnam 2018 home and away kits are in the usual home red and away white of the former AFF Championship winners. They use a new bespoke design from Grand Sport that has a modern rounded collar with a faux v-shaped insert at its front. Both have dark red collar details and sleeve trim. The jerseys’ sleeve are highlighted with a tonal geometric print. Single vertical stripes run down the shirts’ sides. 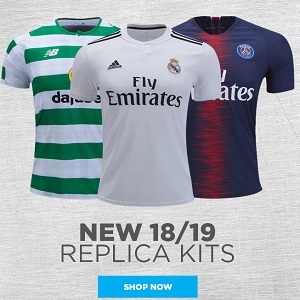 Red shorts and socks and white shorts and socks complete the Vietnam 2018 Grand Sport home and away kits. 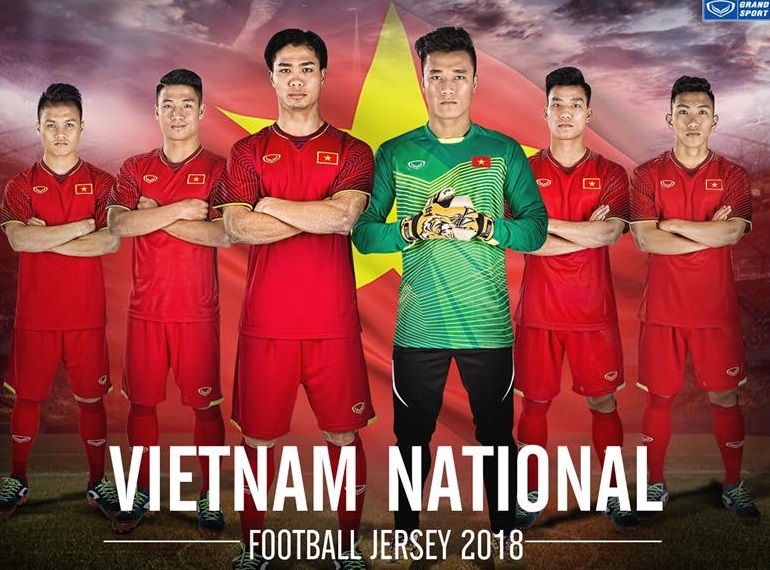 The Vietnamese men’s senior national football will debuted their new home kit when they meet Jordan in a AFC Asian Cup 2019 qualifier against Jordan on March 27th.